Dissolve 3 pellets under the tongue as many times daily for relief of symtoms,should be taken for 25 days or longer. Active ingredients:Abrotanum, Agave, Acteaspicata, Bryonia, Calc,Carb, China. Inactive ingredients: 70% sucrose 30% corn sugar. Staph. Staphylococcus Aureus (MRSA) Infection. 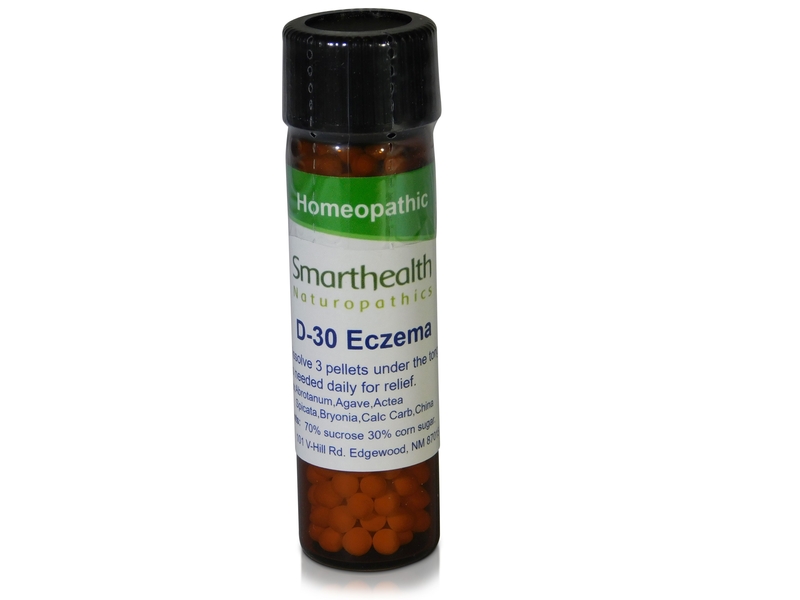 "AIDS-30" Natural formula that gives relief of HIV/AIDS related symptoms.Homeopathic.Naturopathic Medicine. HRP-1 & 2 For Chronic Recurring Symptoms of hereditary Herpes 1 & 2.